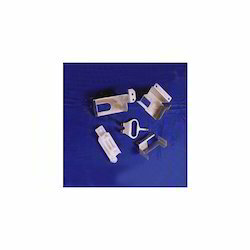 We are offering our customers an excellent quality range of Mounting Brackets. 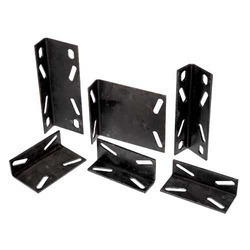 These brackets are sturdy in nature and require less maintenance. It is basically used in automotive industries and are been manufactured with high quality stainless steel and alloy steel. These Mounted Bracket are appreciated by large number of clients due to high quality and durability. Looking for Mounting Brackets ?